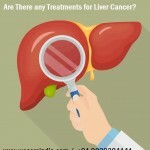 What’s the Purpose to Perform Laser Eye Surgery India? a) Nearsightedness (myopia): When you feel that your eyeball is slightly longer than normal or when your cornea curves too sharply and you experience light rays that are focusing in front of your retina and blur distant vision which means you can see objects that are close to you more clearly as compared to those which are far away. b) Farsightedness (hyperopia): This is a condition of your eye when you have a shorter than average eyeball or your eye cornea is too flat and the light focuses behind your retina instead of on it which means your near vision and sometimes your distant vision becomes blurry. c) Astigmatism: This is an eye condition where the cornea curves or flattens unevenly this will result is astigmatism which means it will disrupt the focus of near and distant vision. How do you need to be Prepared For Laser Eye Surgery? Stop wearing your contact lenses: If you are wearing contact lenses then your eye surgeon will ask you to remove your lenses and switch to glasses full time for at least a few weeks before your surgery. The reason behind removing your contact lenses is that they can distort the shape of your cornea which results in inaccurate measurements and a poor surgical outcome. Your eye surgeon will provide you with specific guidelines depending on your eye condition that for how long you need not to wear contact lens. Skip the eye makeup: Your surgeon will advise you to not use eye makeup, cream, perfumes or lotions on the day before and the day of your eye surgery. Also, your eye surgeon will instruct you to clean your eyelashes daily or during the days of your surgery so that they remove debris and minimize your risk of infection. Arrange for a ride home: Once your surgery is completed you need to arrange someone who can drive for you and drop you at your place because immediately after your surgery, you might feel the effects of medicine given to you before surgery, and you also feel that your vision is blurry. a) Photorefractive Keratectomy (PRK): This is a laser eye procedure which the eye surgeons at the hospitals under We Care India perform to correct nearsightedness, farsightedness, and astigmatism. With the help of this procedure, your eye surgeon can treat mild to moderate eye conditions. Before the LASIK procedure comes into the picture, PRK was the most widely used refractive surgery procedures for treating the eye conditions. 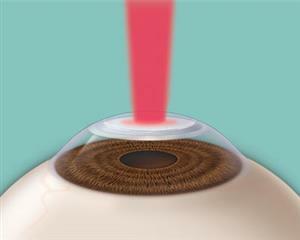 Using laser procedure your eye surgeon will able to reshape your cornea. 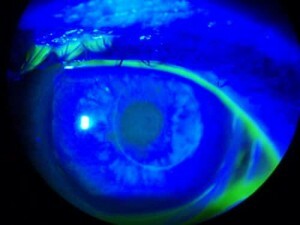 Ultraviolet light is produced through laser which is a cool pulsing beam and this ultraviolet light is used on the surface of your corneas than using it beneath the cornea. b) Automated Lamellar Keratoplasty (ALK) Eye Surgery: This is a laser procedure which your eye surgeon is performed to correct your vision where you have mild degrees of farsightedness and severe degrees of nearsightedness. Your surgeon will give the local anesthesia before performing the procedure and the procedure will take about one hour to complete. Recovery after this procedure is relatively quicker and faster as compared to the other vision repair surgeries. 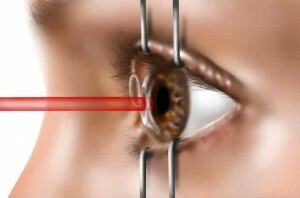 ALK is a laser procedure which is not so popular as compared to other laser eye surgeries procedures. c) LASIK (laser in situ keratomileuses) Eye Surgery: This is a procedure in which the reshaping of your cornea is done by using a laser beneath the corneal flaps. This is the most commonly used procedure among all the eye surgery procedures. Your eye surgeon will use the excimer laser to improve your vision and eliminate the use of eye correcting glasses and treats refractive errors. This is a procedure which will change the shape of your cornea. 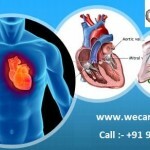 How does the Laser Eye Surgery in India Procedure Works? While performing the laser eye surgery procedure your eye surgeon will first create a thin circular flap of the cornea of your eye by using an instrument known as a microkeratome. With the help of this instrument, your eye surgeon will able to access the tissue lying beneath so they are able to repair this tissue by using an excimer laser. After that, your eye surgeon marks the areas of incisions for performing the procedure. Before your eye surgeon begins the procedure they use special eye drops to anesthetize your eyes. The cornea which needs to be removed depends upon the different vision problems of the patients. In case, you are dealing with the problems of farsighted then the surgery is performing to get a steeper cornea, whereas if you are dealing with the problems of nearsighted then the aim of laser surgery is to flatten the cornea. 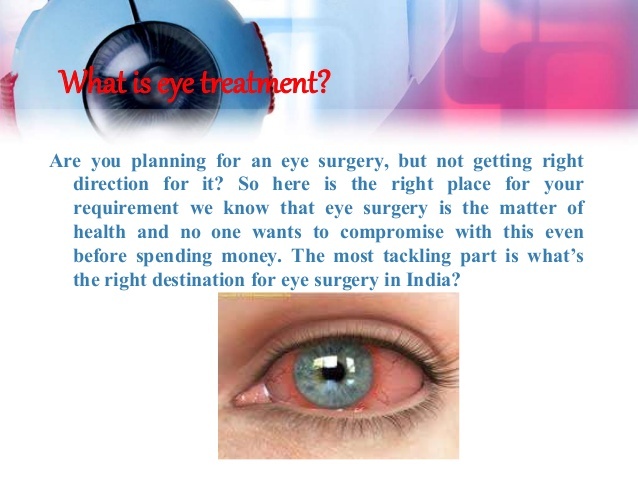 How much does Laser Eye Surgery Cost India? India is a country which offers the cost-effective treatment of laser eye surgery which is one of the major factors that attracts the people in larger number from across the world. 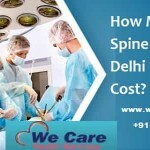 The cost of the laser eye surgery mainly depends upon the laser equipment and the type of procedure required, however, if you compare the cost of the laser eye surgery in India with other developed countries than you will find that India is the most reasonable and affordable country for eye procedures.